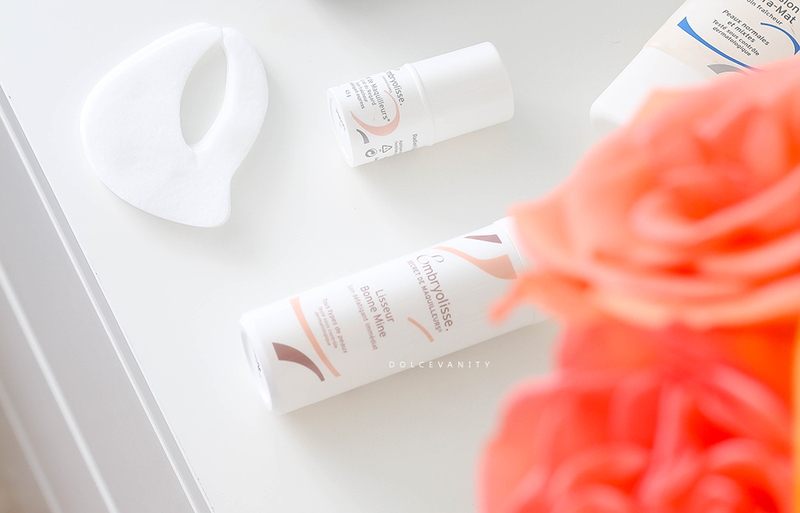 Embryolisse Smooth Radiant Complexion & Radiant Eye. These two products are from the Artist Secret range, Radiant Eye Radiant Eye is good for all eye types but what I found to be a good selling point, is the constant coolness that this soft stick cream provides. It helps reduce the visible effects of fatigue, by using an invisible firming film. The cooling effect relieves the congestion of tissue to reduce puffiness, soothing the eyes. It can be used anytime of the day, best first thing in the morning. 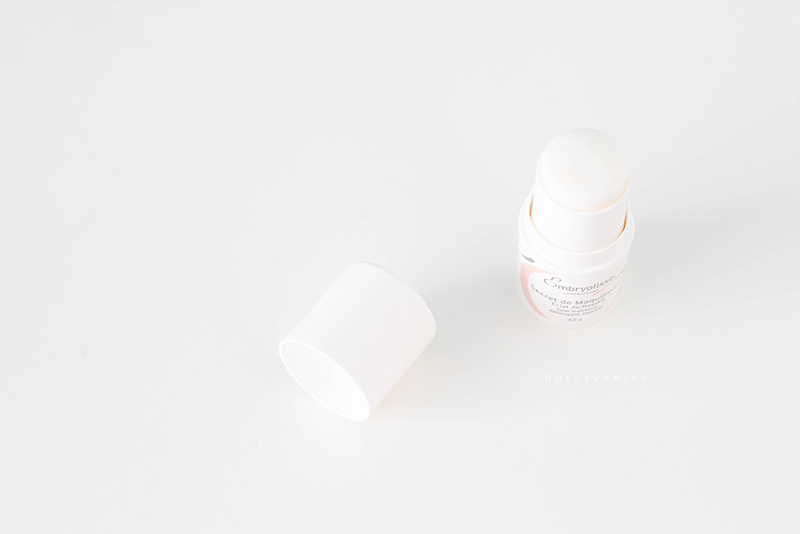 I like to use it if my eyes feel tired and need a little wake up or when I've removed my makeup to moisturise and soothe my eyes and gently rub in the remainder, there's no residue and absorbs effortlessly. It's easier to have when travelling or out because it's small and keeps cool (btw it can be put into a fridge for an extra cool sensation) opposed to carry an eye mask around. If you suffer from skin that's lacking hydration & suffering from fatigue, this can go hand in hand with the radiant eye stick. 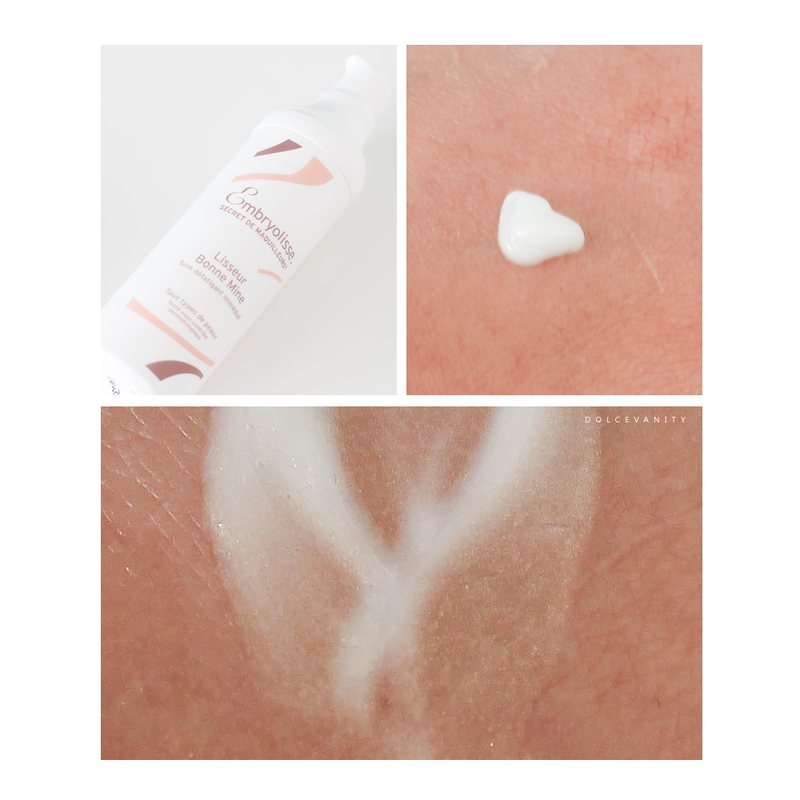 The aim for this cream is to give an instant plumper, smoother, feel & appearance. Hyaluronic acid is a moisturiser based on biotechnology that saturates the skin with water. "the oat extracted natural sugars leave a tensor and lifting film over the face; the skin is smoothed out, fine lines are erased, the features are rested, allowing a better capture of the light." It also contains mother-of-pearl pigments to give a natural blur to give the skin an enlightening appearance with radiance. It can also be used to diminish puffy eyes and dark circles. The addition of vitamin E protects the skin from UV, pollution and fatigue. It's a gel-cream, quite cooling also, a little pump spreads to a lot of product. It even gives this gold glistening appearance, which is what I put down to make it look radiant. I like. I had a late night and early morning and this was needed for my skin to feel more alive, I don't favour my skin after a lack of sleep. It looks dull but I found this and a combination of oils on top make for a good combination. I was quite surprised. It makes a good smooth base for makeup and my skin looked brighter, can't say it really helped the dark circles which I would've loved to see. How do you combat fatigued skin? My skin is really dry at the moment, so I will look in to this. Definitely do. Will give the skin a nice pick up. The Radiant Eye sounds really interesting - might help me get up in the mornings! Yes, it's pretty nice. I love the cooling sensation. The weather can never stay one way for too long. Skin really gets the crappy end of it all. I'm a water addict lol got to keep that water flowing. I love eye cooling products. These sound super helpful. I definitely have issues with tired skin every now and then. It's not always easy to correct! I could imagine, it's not easy and takes a few days to get it feeling revived. I just currently use an oatmeal based moisturiser for tired skin but these sound very beneficial to me. My facial skin seems to be a major problem for me and these would really benefit me. It's helpful, I'm still using them even if my skins not tired. I'm still using the eye stick. Really nice wake-up and cooling product. That eye cream looks awesome-I have terrible bags under my eyes so must try this. This could help because it's so soothing and cooling. I don't have heavy bags but occasionally my eyes might get a little puffy and need relieving.